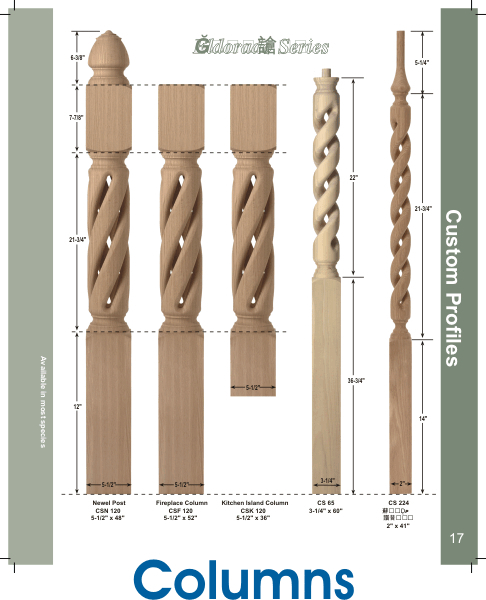 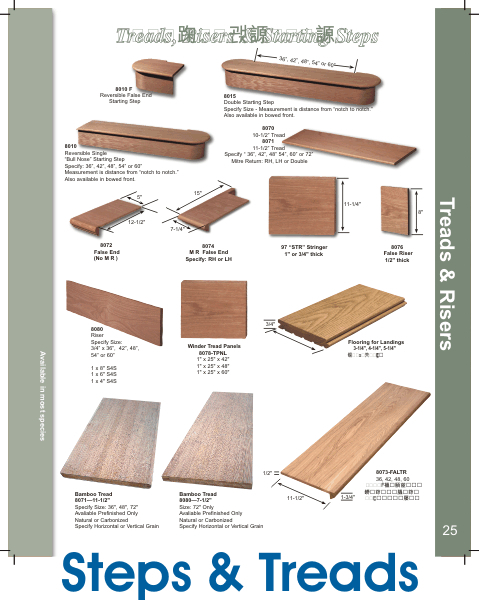 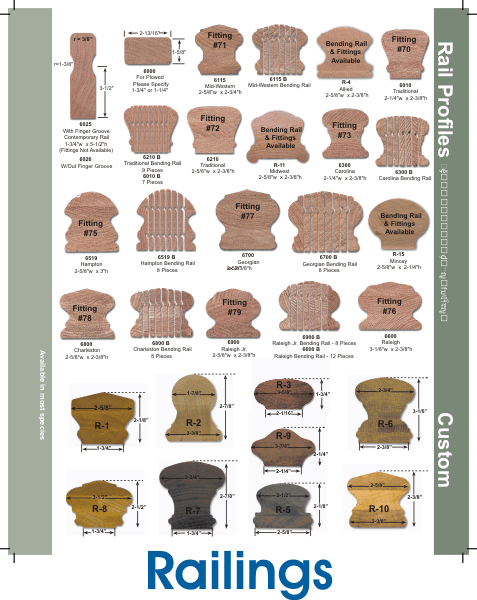 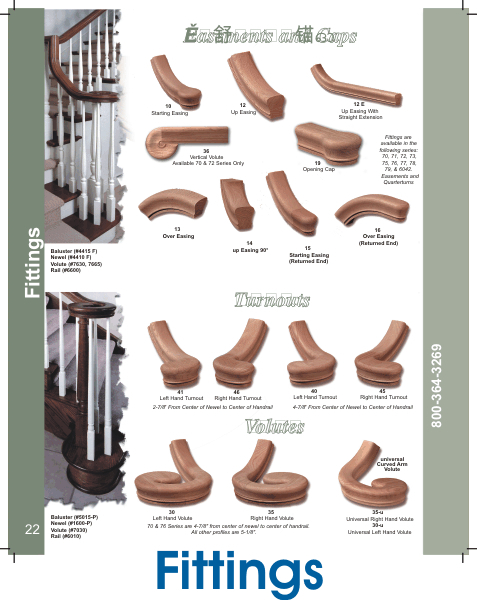 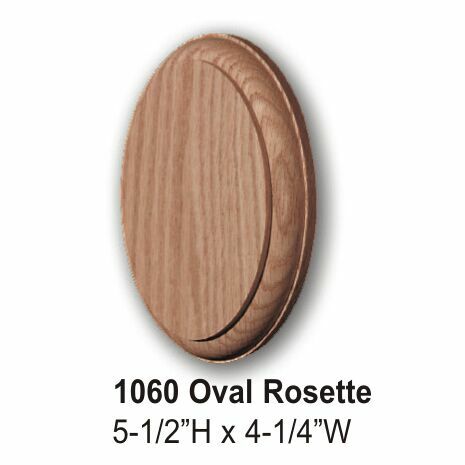 Accessories & Hardware :: Oval Rosette - Stair Rail Direct-Stair parts shipped direct. 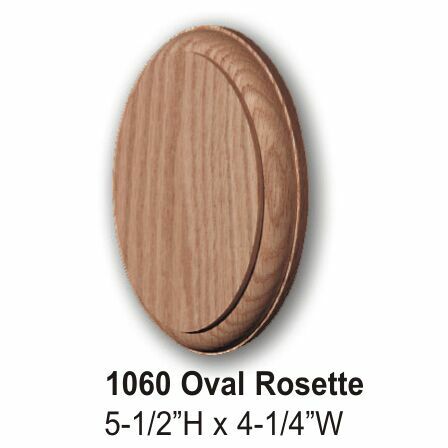 Oval rosette option for ending a rail to a wall. 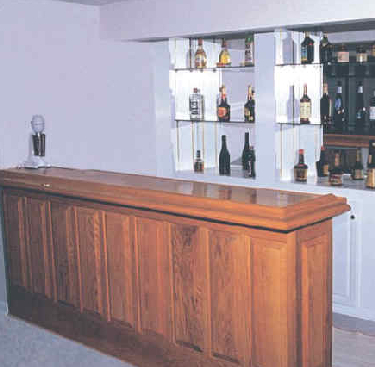 Nice touch to a bare wall.